Officials from Brazil to Denmark reacted on the classification of World Health organisation International Agency for research on Cancer that Glyphosate is probably carcinogen. The WHO's new classification of glyphosate (the active ingredient in Roundup and similar herbicide brands) as "probably causing cancer in humans" has triggered responses around the world. The Brazil's National Health Surveillance Agency (Anvisa) announced officially that it will reassess the glyphosate risk in the country. Colombia has announced it will stop using a controversial herbicide to destroy illegal plantations of coca, the raw ingredient for cocaine. The Danish Working Environment Authority (WEA) has recommended a change to less toxic chemicals. In Germany, one of leading retailers, Rewe, announced to remove glyphosate from its shelves in its retail shops. 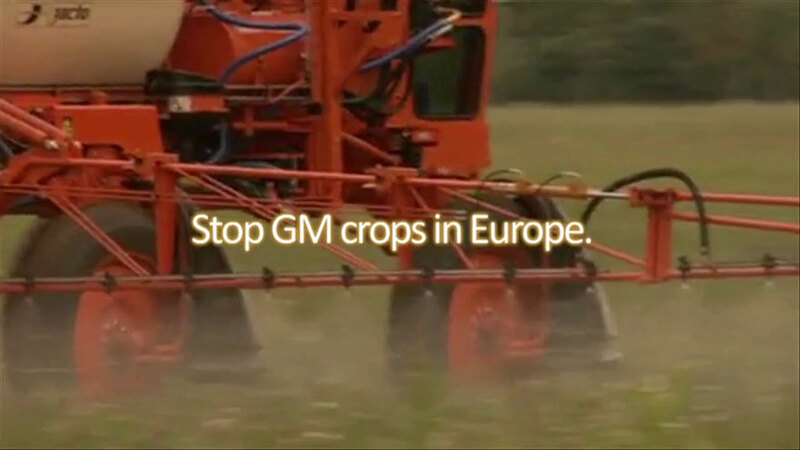 An international federation of environmental NGO of medical doctors wrote to the key persons in the EU Commission and called for an immediate ban of production and use of glyphosate in the EU. The French consumer association CLCV asked the health authorities on Monday to ban the over-the-counter sale of the most widely used herbicide in France, glyphosate. All other continents, officials and stakeholders are reacting to the alarming findings of WHO cancers experts, whilst the EU Commission hasn't reacted yet.